Bored of the so-called rules around drinking whisky? Then you’ve come to the right place. 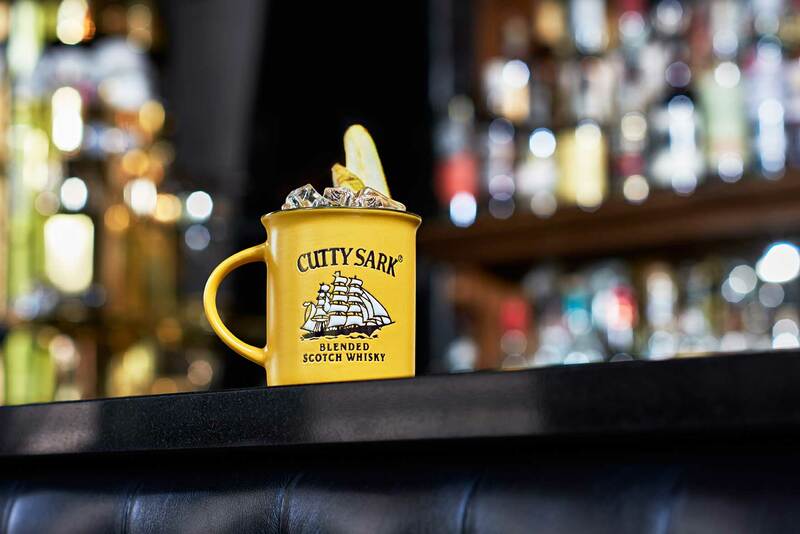 Cutty Sark was created for a new kind of whisky drinker. We love to experiment and have a good time – whether that’s in life or just with our drinks! Wherever the fun’s at, take Cutty Sark with you. There’s no doubt that Cutty Sark Original is our blended whisky hero. Refreshing, light and easy to drink, it’ll be a winner at your next night out. There really are no rules when it comes to mixing our blended whisky, all we know is that it tastes unbelievable! Prohibition has a super smooth finish you won’t be able to forget. A blend of the finest single malts and top-quality grain whiskies, it’s inspired by Bill McCoy’s courage to introduce Cutty Sark into Prohibition-dry America. Bottle at 50% ABV, its full flavour stands out excellently in cocktails. So impress your friends the next chance you get, with the whisky in the black glass bottle. Wondering what to mix with whisky? 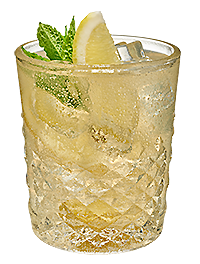 Enjoy the light taste of Cutty Sark in these easy-to-mix, scotch-based serves. We reckon you’ll be handing them out to your mates in less than a minute. 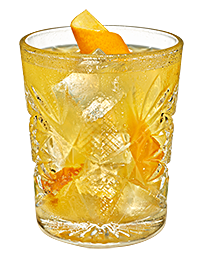 Or, if you’re feeling a little more adventurous with your cocktail-making skills, you could give our whisky cocktails a go – best made with Prohibition.